Once considered the safest country in Africa, Zimbabwe fell off the tourist radar for six or so years between 2001 and 2008, when hyperinflation led to food and fuel shortages. But a currency change (to the U.S. dollar) and a Chinese trade agreement led to an impressive turnaround. Today, roads are newly paved, supermarket shelves are stocked, gas stations don’t run out of fuel, and bars and restaurants are buzzing again. As if the country were not intriguing enough, here are a few things you may not have known about Zimbabwe that may just convince you to visit — NOW. Whether you see it during the wet or dry season, Victoria Falls is spectacular, well worth every penny of the $30 admission fee. Plan to spend a half day in the rainforest checking out “The Smoke That Thunders” from all angles. For something truly magical, visit at dark during a full moon. Adrenaline junkies can get their fix at Victoria Falls, which is the femoral artery of Southern Africa’s extreme adventure scene. 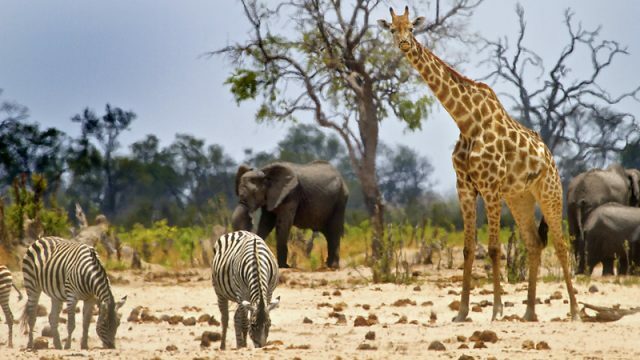 Try bungee jumping or bridge swinging over the river off a 330-foot-high bridge, rafting some of the world’s wildest whitewater on the Zambezi River through Batoka Gorge or a more tame, but still exhilarating, elephant-back safari where you can interact with an orphaned pachyderm. The World Heritage-listed stone ruins at Great Zimbabwe date back to the 11th century and are considered sub-Saharan Africa’s finest medieval city. 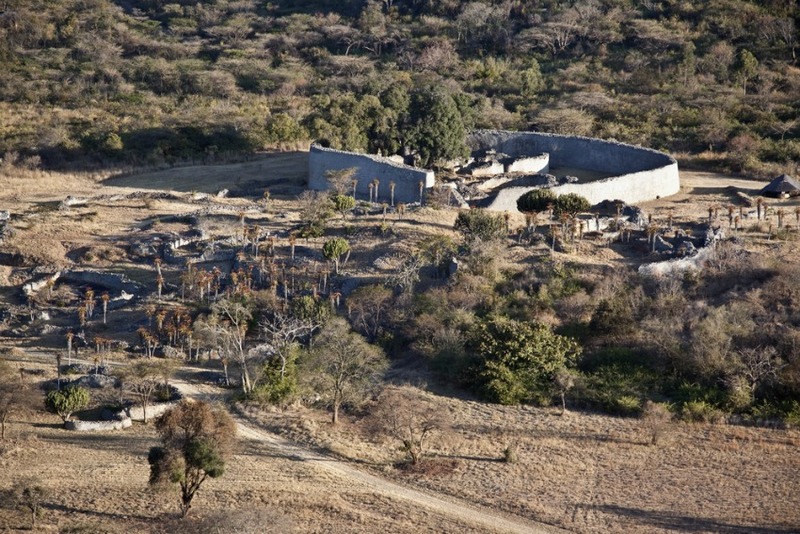 A national treasure, for which Zimbabwe is named, the mystical site’s discovery proved that ancient Africa reached a greater level of civilization than had been previously believed. 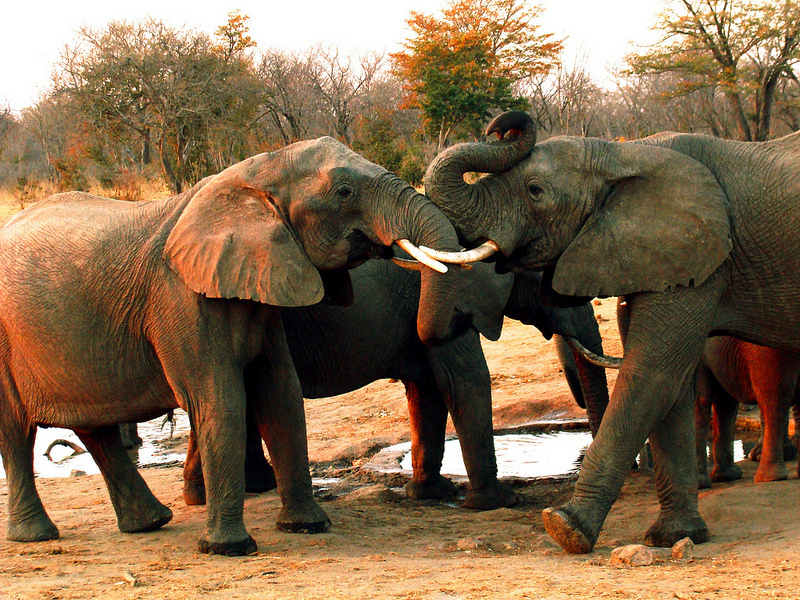 Hwange National Park is home to Africa’s biggest elephant population. Known as the Presidential Herd, it isn’t unusual to see up to 100 pachyderms at once. Check into Ivory Lodge at the park’s southern edge and head straight to their fantastic hide either just before or after dark – the elephants come so close they practically brush you with their trunks! Zimbabweans are famous for their handicrafts and you can expect to find everything from soapstone sculptures to intricately carved wooden and beaded pieces in even the smallest towns. Bartering is acceptable and expected. 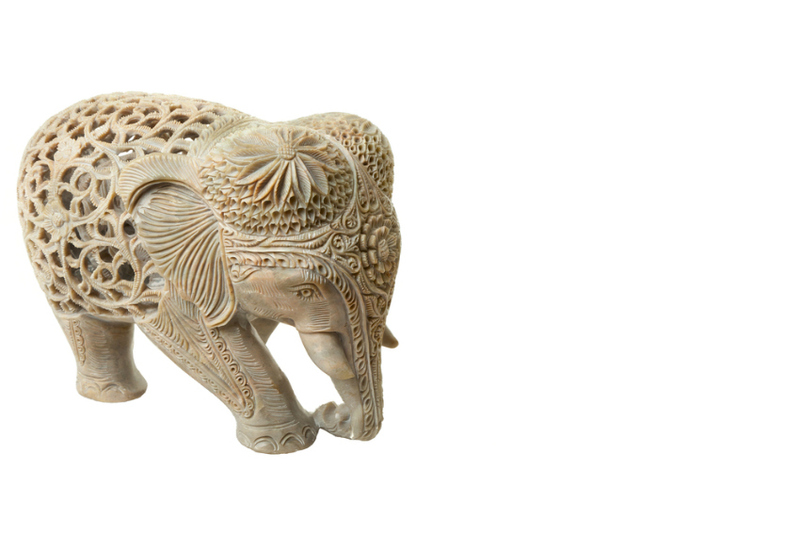 Prices vary wildly from region to region but expect to pay between US$5 and $15 for a small soapstone sculpture, and around US$25- $50 for a medium-sized wooden giraffe. 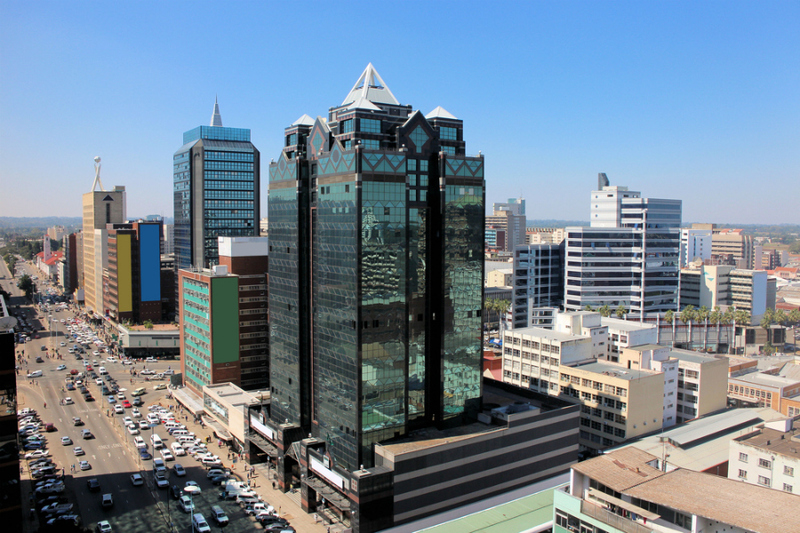 From Zimbabwe Fashion Week (Aug 30-Sep 1) to the Harare International Festival of the Arts (late April/early May), the capital city is not only one of the safest and easiest to navigate in Africa, but is also home to a burgeoning and buzzing arts scene. 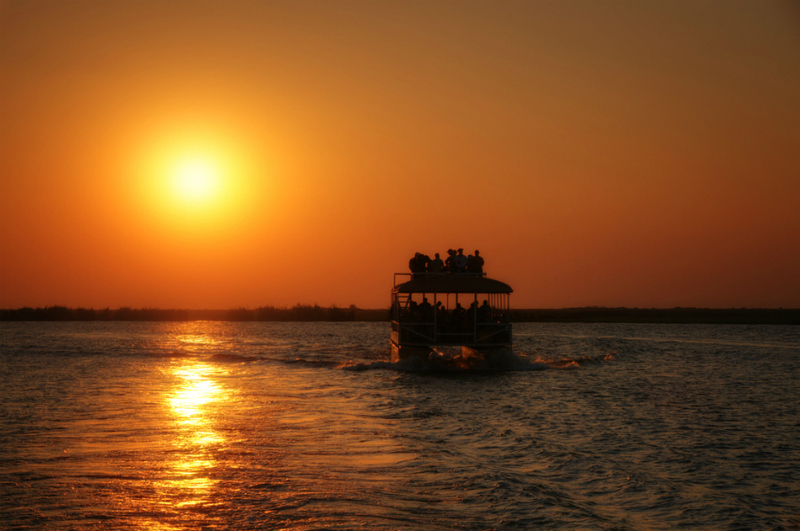 Lake Kariba, in the north of the country, is Zimbabwe’s Riviera, where locals come to chill in houseboats, fish and drink beer while soaking up amazing sunsets and checking out hippos, elephants and crocs. Tourists can create their own Zim houseboat experience by renting one (check out www.houseboatsonkariba.com for info). Cross-country travel is safe and easy. Roads have been redone in the last five years and gone are the days of car-swallowing potholes. Expect to pay tolls driving between the three major cities — Harare, Bulawayo and Victoria Falls — and also to pass through a number of police checkpoints (as long as you don’t argue, the worst these do is yield a “fine” for breaking some unknown road rule), but on the plus side, carjacking is practically non-existent here. You can also easily travel in comfy long-distance coach buses. 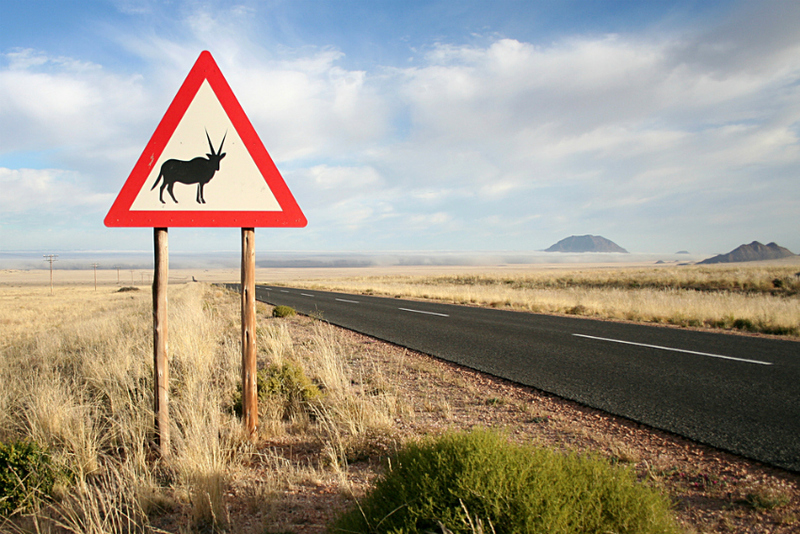 The narrow strip of wild mountain country by the Mozambique border is known as the Eastern Highlands. Home to the Bvumba Mountains and Nyanga National Park, the region makes for a great country retreat, and looks and feels more like Britain than stereotypical Africa — think cool misty green valleys, pine forested highlands, country gardens, excellent trout fishing and even proper teahouses. 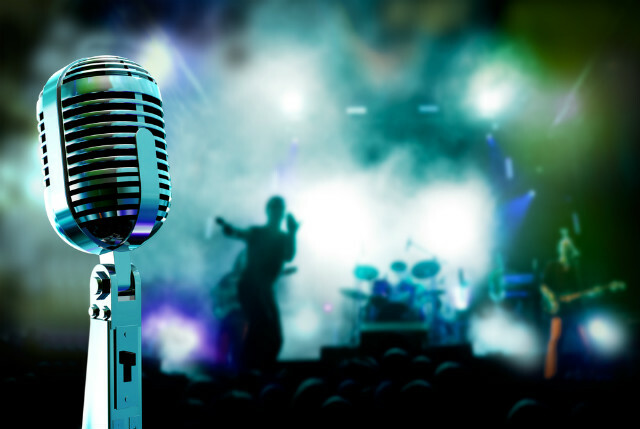 Not only does Harare have a great arts scene, but live music can be heard virtually any night of the week. The Mannenberg Jazz Club is popular throughout the week and the Book Cafe is a great bohemian cafe with lots of regular events. 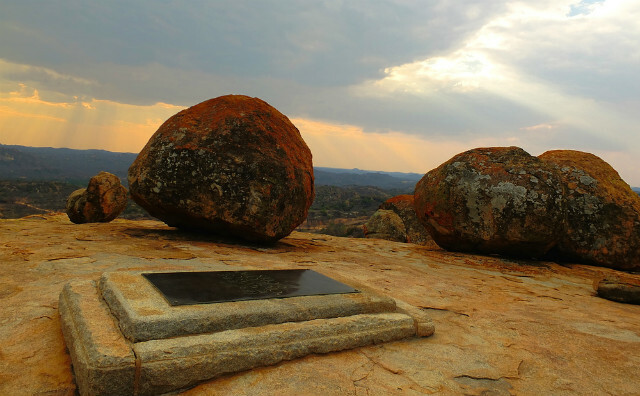 Matobo Hills contains some of the most intriguing natural wonders in the world in its balancing rocks and bald hills. 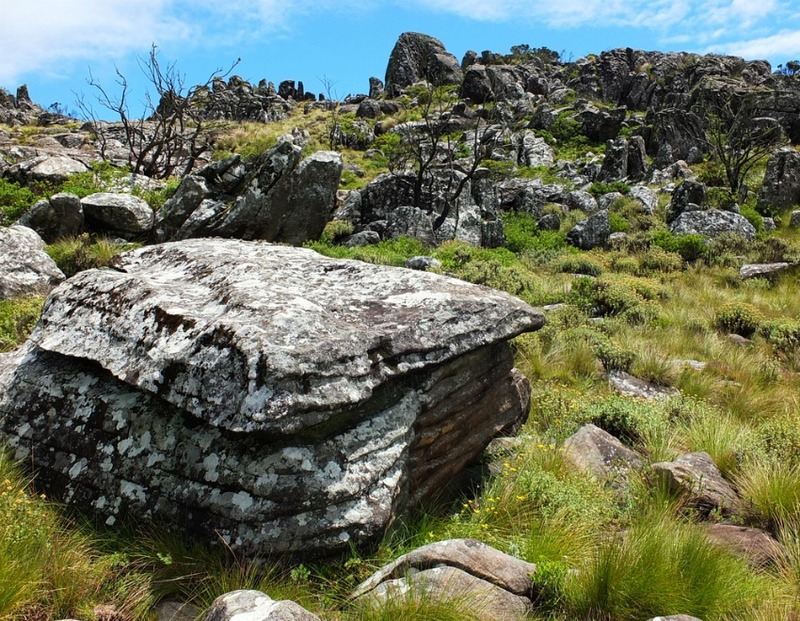 The area is located just south of Bulawayo and is full of distinctive granite landforms that look like they were placed there with a giant crane. The area also has one of the highest concentrations of rock art in Southern Africa, some over 10,000 years old. 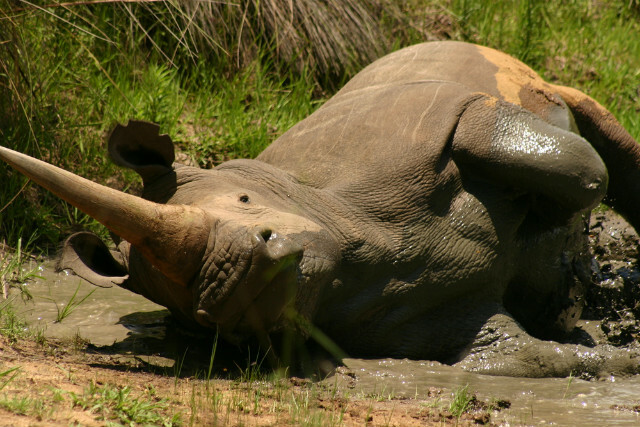 If you’re trying to cross the “Big Five” off your bucket list, it can easily be done in the country’s amazing parks including Hwange, Matusadona, and Nyanga. 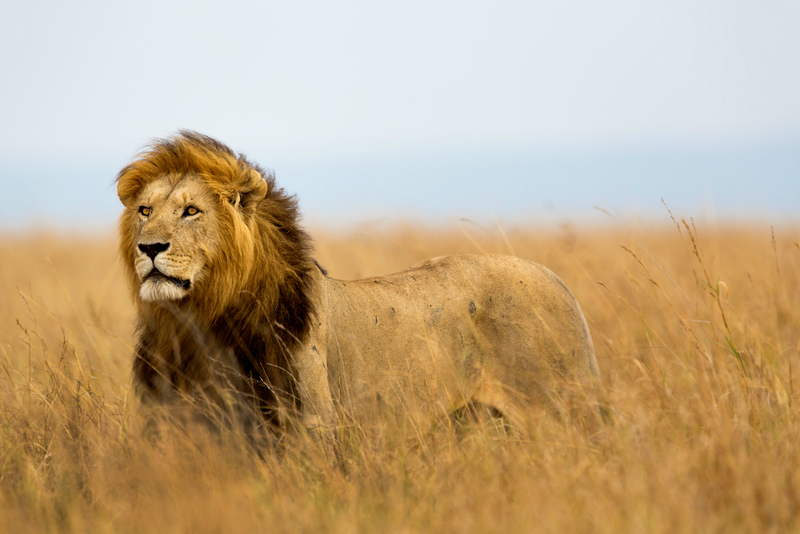 These shouldn’t be the only animals on your list though, as the country is home to plenty more such as kudu, antelope and bush buck. 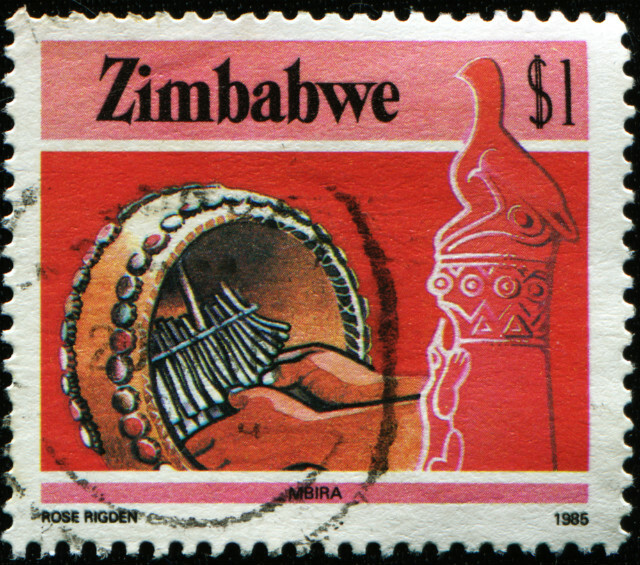 Zimbabwe is well known for mbira music that has been played by the Shona people for thousands of years. The mbira is a hollow instrument with metal reeds and is often played at religious ceremonies and social gatherings. You can sample some of the fantastic sounds here. Located around 75 miles (12o kilometers) from Harare, the Chinhoyi Caves are an extremely deep and mostly water-filled cave system. 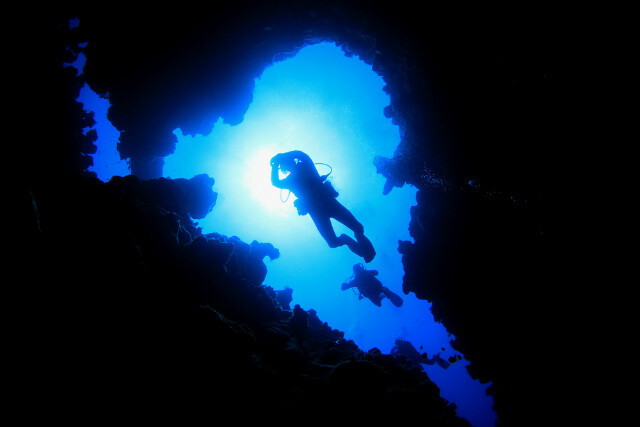 Although not for the inexperienced diver, these caves offer an awesome opportunity to explore one of the best cave diving sites in the world. Becca. You are our Heroine. Thanks for looking past the bad press to endorse our wonderful country. We are ever in your debt. Yes, Zimbabwe has so much to offer.